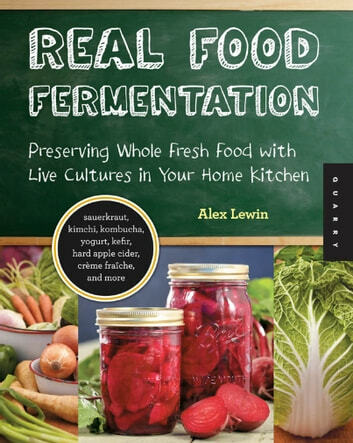 Preserve your favorite foods through every season with Real Food Fermentation. Control your own ingredients, techniques, and additives. Learn a practical food-preparation skill you’ll use again and again. And express yourself by making something unique and whole. 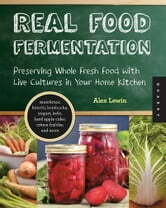 The Farmer's Wife Canning and Preserving Cookbook: Over 250 Blue-Ribbon recipes!